Pivotal Container Service won CRN's 2018 Tech Innovator award for Container Technology for its ability to bring enterprise and service providers a production-ready version of Kubernetes. 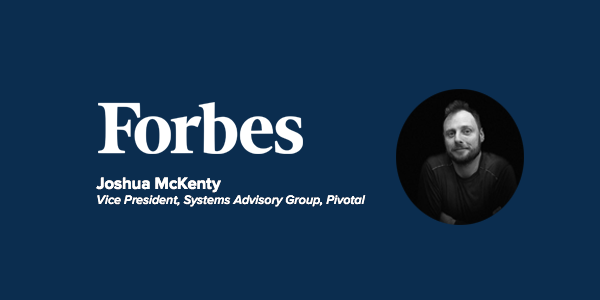 Joshua McKenty, Vice President of the System's Advisory Group at Pivotal, on the magic set of ingredients that makes a team perform well. 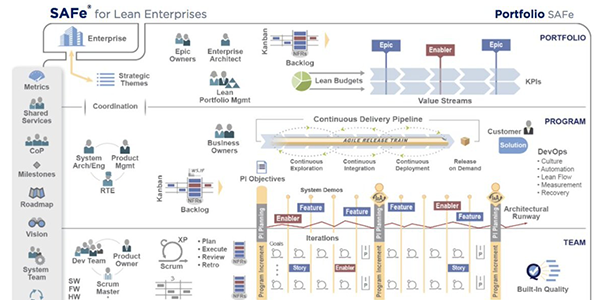 Why SAFe falls short for the agile enterprise. 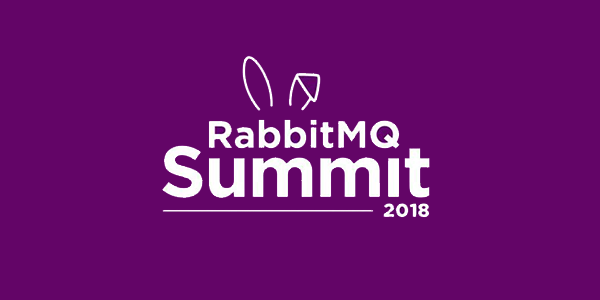 Dormain Drewitz breaks down the key points from the RabbitMQ Summit Panel at the inaugural RabbitMQ Summit in London. Ian Andrews, Vice President of Products at Pivotal, discusses why continuous delivery is at the heart of the cloud-native movement and more on The New Stack Makers podcast. 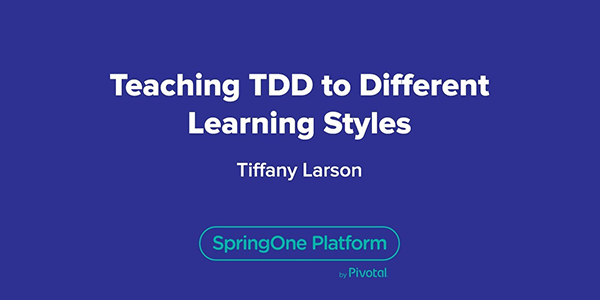 "Learning is Not 'One Size Fits All'"
Tiffany Larson of HCSC walks through how to identify a person's learning style and what techniques can be leveraged in order to create the most productive learning environment at SpringOne Platform 2018. 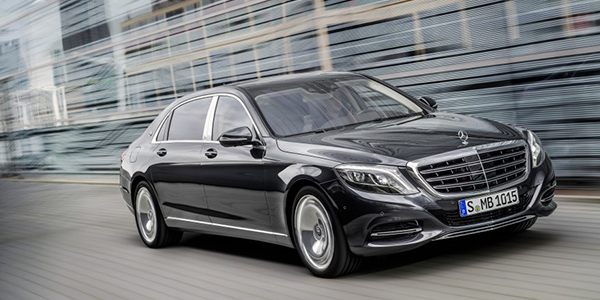 Daimler AG is one of the biggest producers of premium cars and the world's biggest manufacturer of commercial vehicles with a global reach. 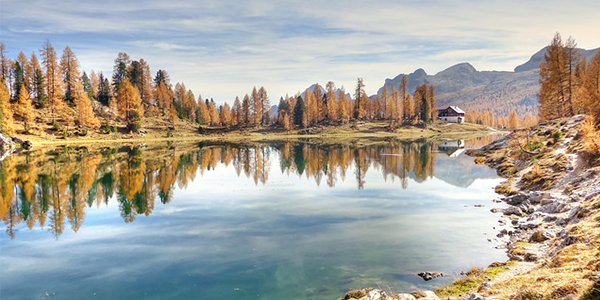 Learn how we help them expand their luxury experience.